The Exeter-Milligan school district welcomes two new educators to the community. Casey Pohl joins the district in the third grade position at the Milligan campus and Jamie Ellis will be teaching High School English and Speech at the Exeter site. Pohl, a Dorchester native, graduated in May from UNL and is looking forward to the small town atmosphere. 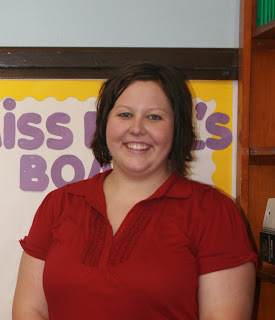 She is "looking forward to meeting my students and getting involved in the community." She loves the smaller class sizes and is glad to be closer to her family. Pohl is living in Geneva right now and enjoying getting familiar with her new surroundings. Ellis, originally from Elm Creek is also looking forward to getting to know her students. 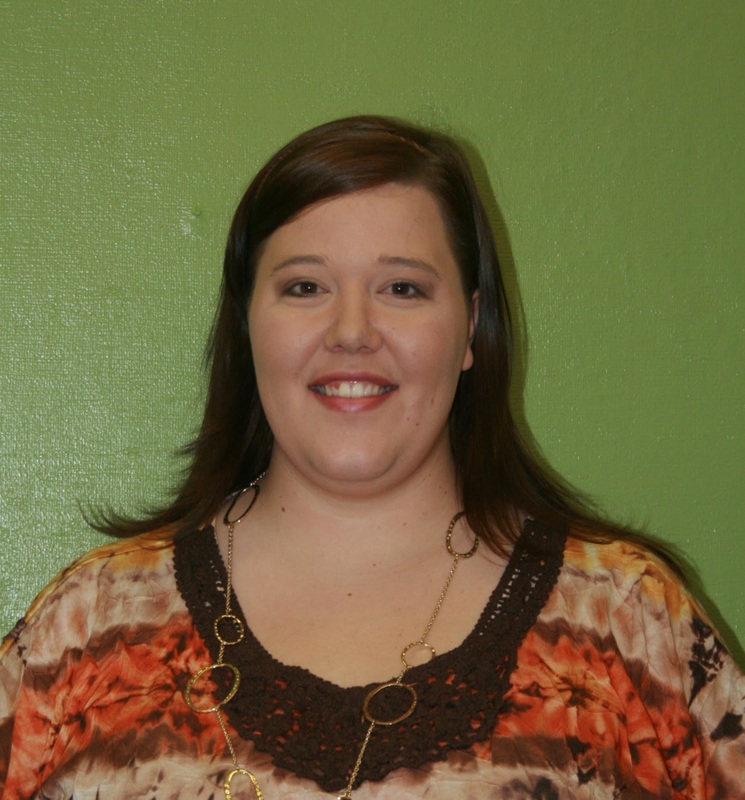 She graduated from UNK in December of 2009 and had a permanent substitute job for the spring last year. Ellis, will be teaching English to 10th, 11th and 12th graders as well as speech. She will also be coaching the speech and one-act teams. Ellis is engaged and living in Crete.